Easy to grow, fun to smoke, and with a pleasant sweetness to the taste, this is one strain that can be friends with everybody. 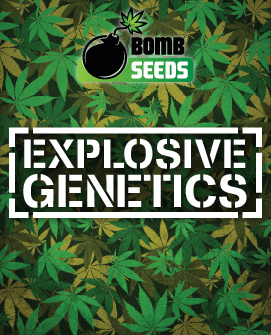 Some strains boast huge yields, some the most delectable flavours, some a mind-warpingly high THC content. 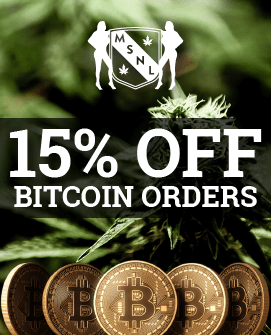 Having such options is one of the many benefits of there being a diverse range of strains out there for our enjoyment. Yet not all strains are super-specialised specimens, focusing their energies in certain areas at the expense of others. Some strains feel comfortable without such flash and glamour, instead giving enough of everything to be appreciated as a reliable and effective smoke in just about any situation. Auto Sweet Tooth by 420 Seeds is one such strain. 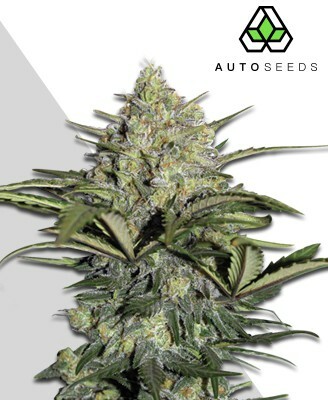 The result of crossing the original Sweet Tooth with a ruderalis to give it autoflowering properties, Auto Sweet Tooth has its roots in a mixture of Afghani, Nepali and Hawaiian strains. Better yet, the addition of a ruderalis into the mix hardly seems to have dented the original strain’s impact, keeping all that made Sweet Tooth great and making it even more cultivation-friendly. Being the result of such fine genetics, the original Sweet Tooth was lauded for its quality hybrid effects. Auto Sweet Tooth is not much different, with its manageable 16% THC level fuelling a balanced and eminently pleasant experience. The swift onset of the strain’s effects become known first through an uplifting high that is potent without being unsettling. Some even report transient periods of creativity, especially in these initial moments. The real fun begins after this, however, as the bodily stone that ensues is one of the finest to be experienced. Some unfamiliar with the strain will find it rather intense, but once the initial shock has been ridden out it becomes clear that these physical effects are simply blissful. This gives the strain a lot of capital amongst real indica lovers, whose refined tastes have identified Auto Sweet Tooth as one to look out for. That these effects can be kept away from being overbearing may be due to the high CBD content of the strain, smoothing out the rough edges to ensure your comfort when smoking. This easy ride also makes it ideal for medical use, assisting in the treatment of stress, insomnia, nausea and headaches with ease. 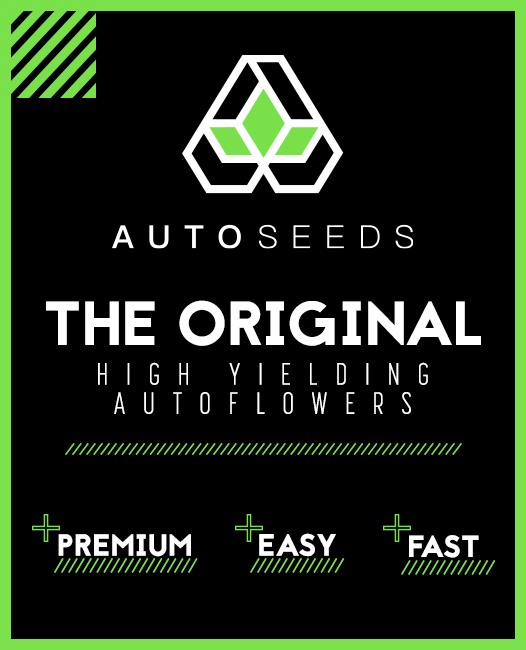 Ridding any lingering doubts about the effectiveness of an autoflower in providing good size yields, Auto Sweet Tooth will perform adequately even when compared to many non-autoflowering varieties. The strain has been known to vary its harvest heavily on the basis of whether certain growing conditions are met. An average yield on a plant is 50g, but if a good growing environment is maintained then yields can be as large as 100-200g per plant. Where you grow it too can have a big impact, with indoors growers netting 600g per m2 and outdoor growers receiving 200g per seed. 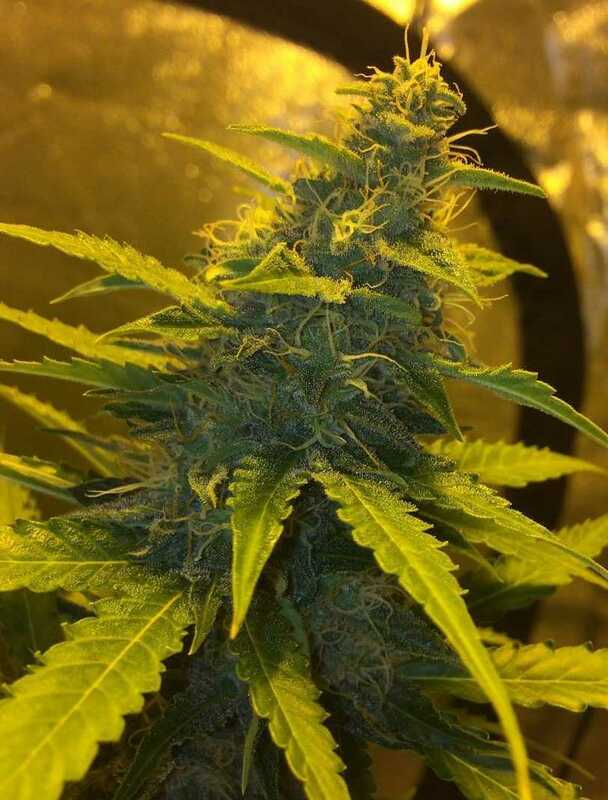 One of Auto Sweet Tooth’s main selling points is its simple and quick growth, presenting no problems even for inexperienced growers and taking only nine weeks to flower. 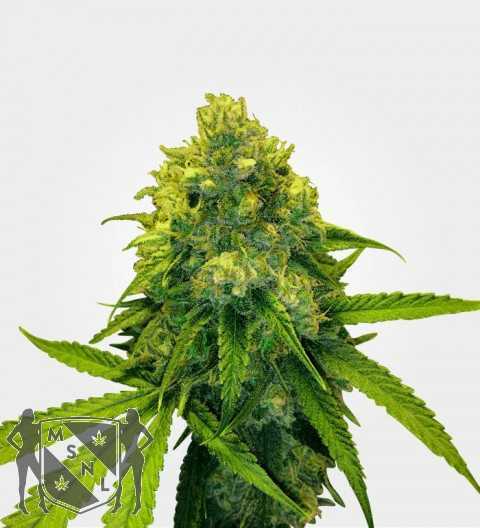 Indeed, this may even be the ideal strain for an individual’s first growing project; its pest and disease-resistant genetics removing much of the worry while its squat up-to-80cm stature makes it small and manageable. Indoor growing will be a breeze thanks to its autoflowering genetics, thriving under any grow lights provided. 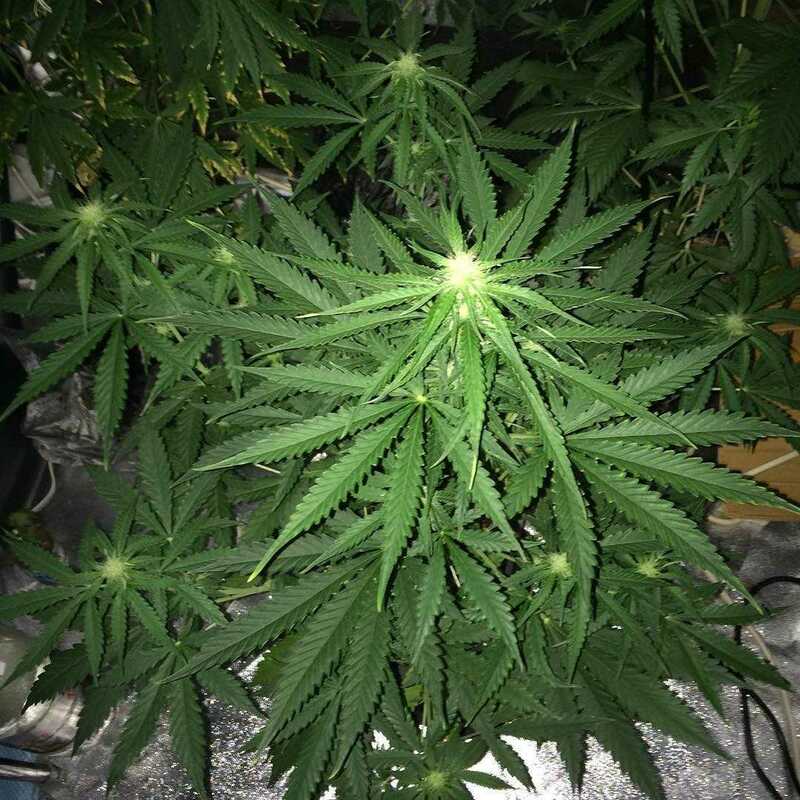 Even simply planting the seeds and leaving Auto Sweet Tooth to its own devices may see you with a modest harvest after some weeks (although we do not recommend this for an optimal crop!). Using strong LED or HID lights can make the plant quite top-heavy, so it may need a bamboo stick or similar support to keep it all vertical. If left unchecked the plant may also expand to a metre tall, meaning those with limited growing space will benefit from training the plant with LST or HST. 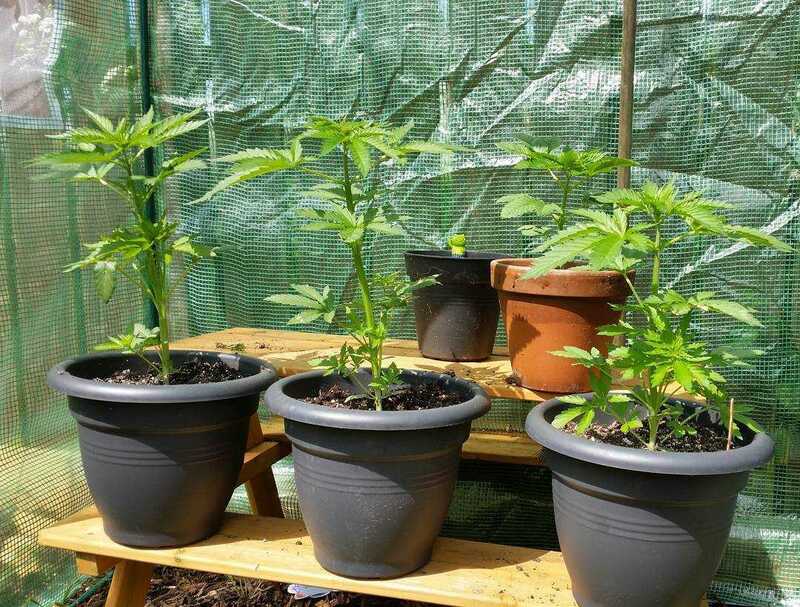 The outdoors is also a fine place to grow Auto Sweet Tooth as long as there is enough warmth and sunshine provided. Those pest resistant genetics will come in handy whilst its small height makes it great for stealth grow operations. Whether grown indoors or out, however, Auto Sweet Tooth will cause you few problems and will make you wait only 65-75 days for your harvest. The original Sweet Tooth was lauded for its fantastic flavour, and it is a pleasure to find that none of this has been lost in the strain’s new autoflowering iteration. As the name suggests, a rich fruity sweetness forms the basis of its taste, giving notes of mango and peach in abundance. Along with this there are elements of earthiness, citrus and pine that enrich the flavoursome profile on offer here. Much like the taste, the scent of this saccharine wonder is as sugary as it is fruity. These delectable notes must be brought out by properly curing the buds, however, and any who have compared pre-cured and post-cured Auto Sweet Tooth cannot fail to notice the difference. It is this rich potent scent that many identify with the strain and its non-autoflowering kin, marking its pleasant qualities before it has even left the bag.